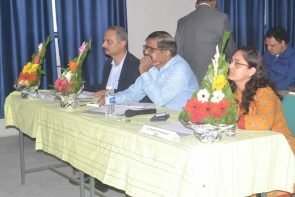 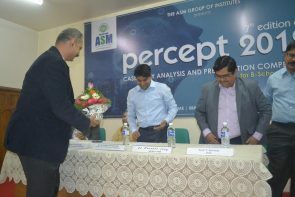 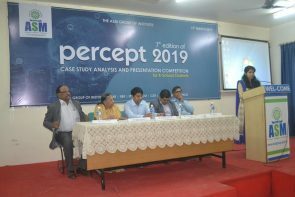 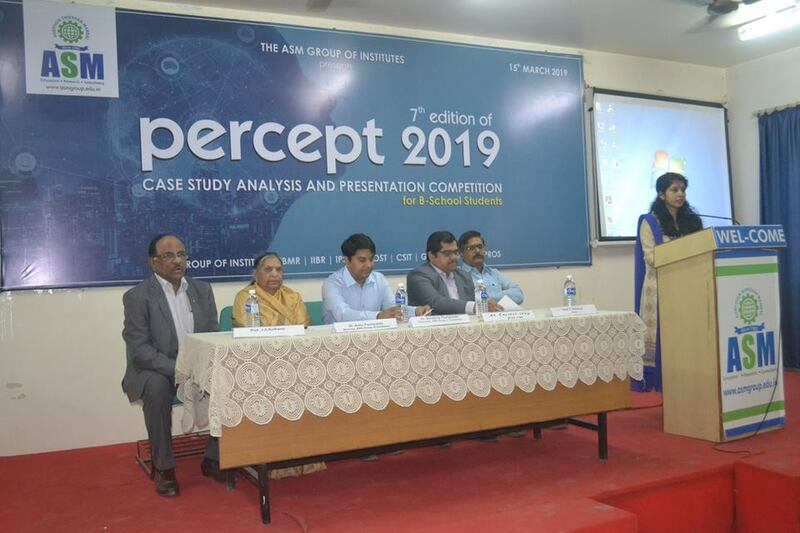 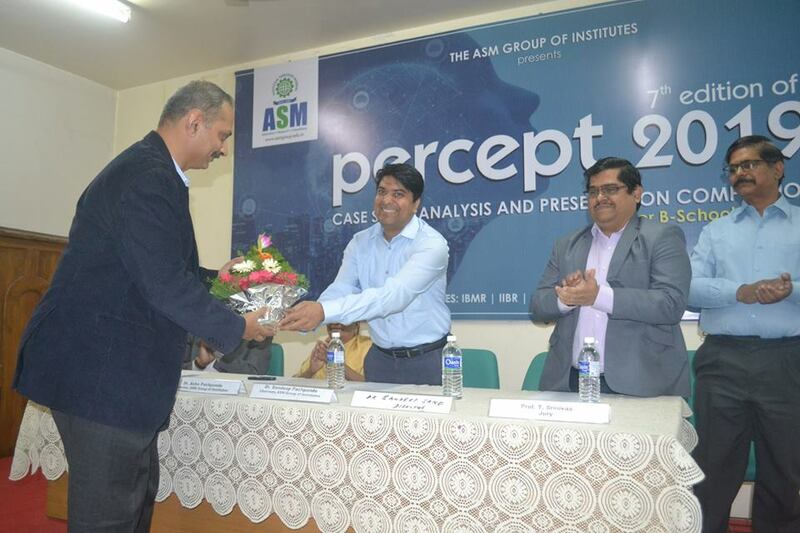 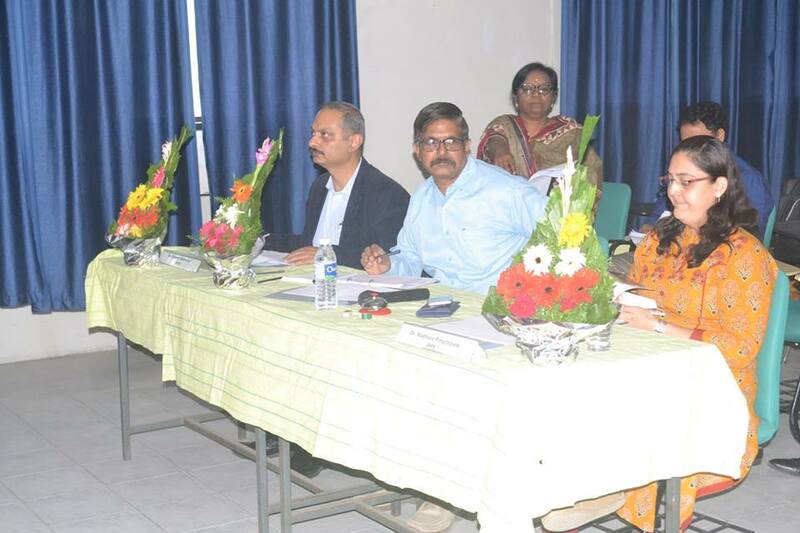 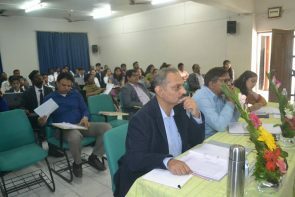 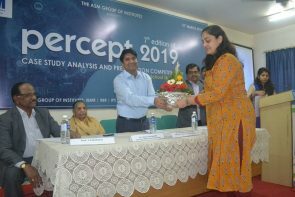 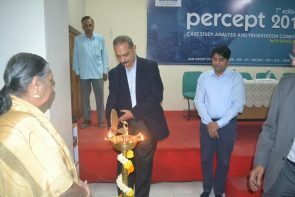 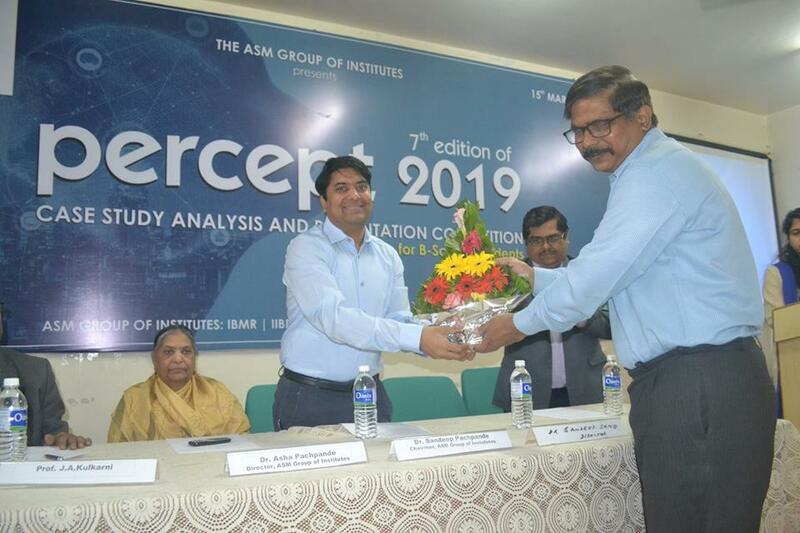 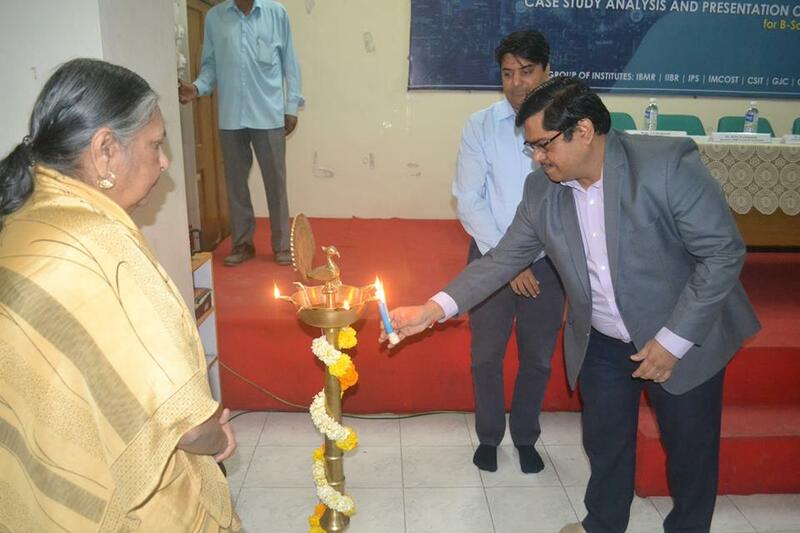 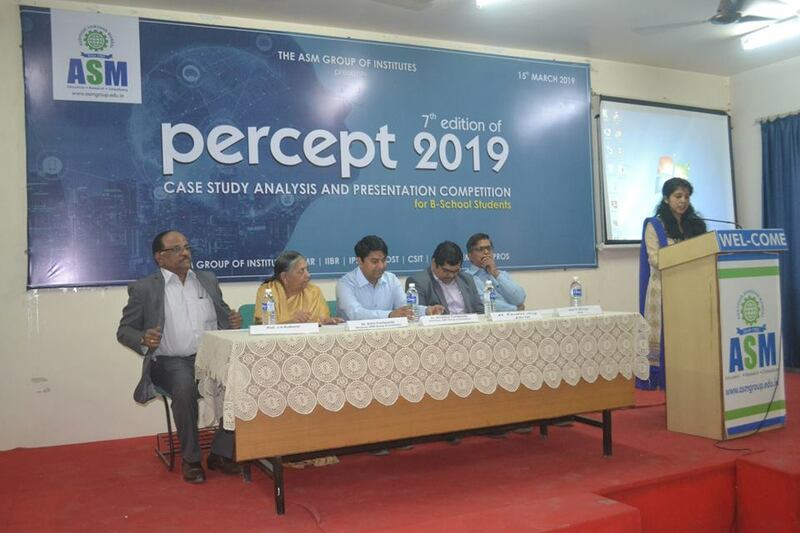 ASM's PERCEPT 2019 7th Edition held on ASM IBMR campus on 15-03-2019 witnessed excellent response from the participants who presented with great enthusiasm and high team spirits. 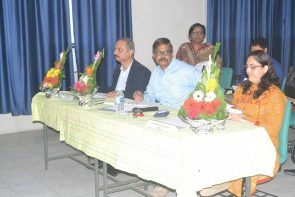 The winners and runner-ups were awarded while the participants were given certificates. 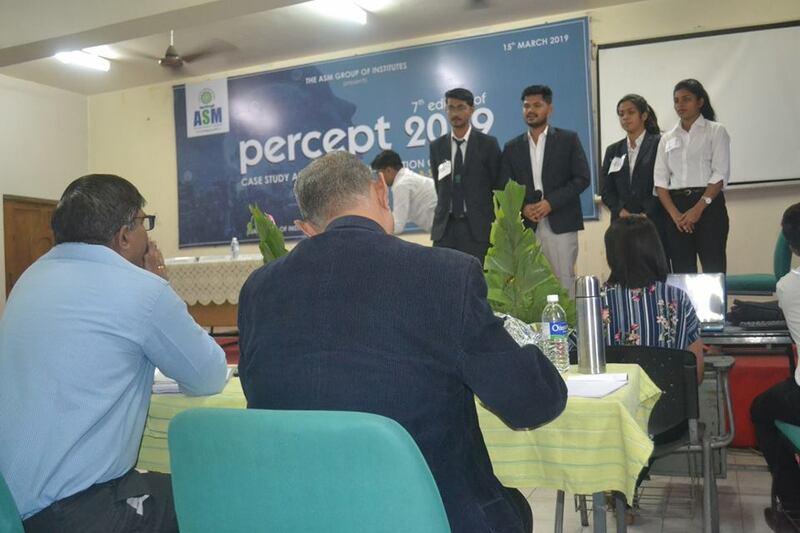 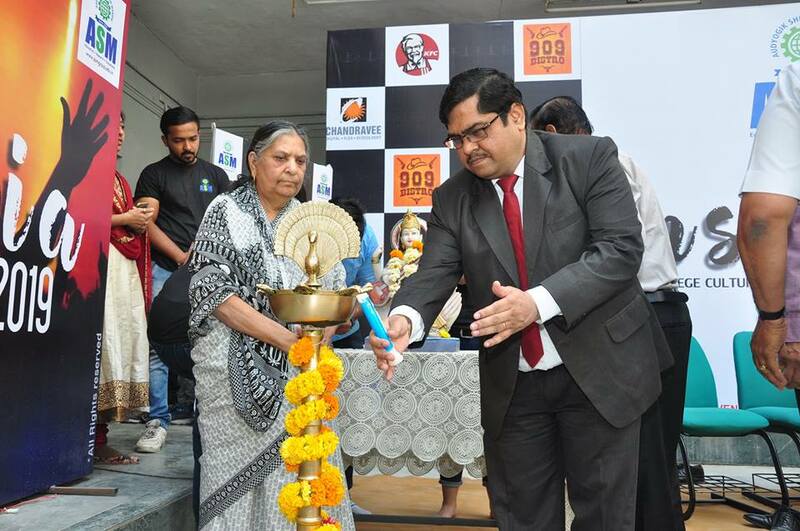 ASM's PERCEPT Case Study competition held once every year are part of ASM's USP of 360 degree Case Study competitions for all its stake holders. They are unique in the sense for the reason that no such case study competitions are held in any of the B-schools in India Including IIMs simultaneously for all specializations in Management Studies.